How many of you are picky when it comes to finding the right hair products? I know I'm very picky when it comes to this. When looking for the right hair products, I want to make sure that it's perfect for my hair and that it will actually work. It has taken me a while to find good hair products for my hair, up until now. Before I show you my favorite hair products to use right now, I will say that I had a hard time trying to decide which one was favorite the most because I love both brands. So my second favorite brand is Tresemme. 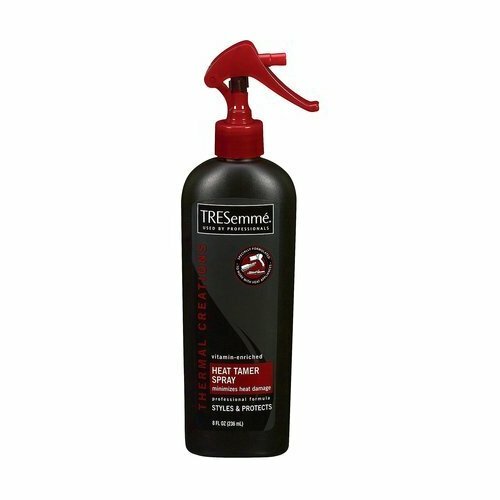 Tresemme works really good, so if you all want me to talk about the brand I will post a seperate post. 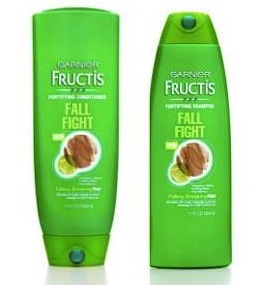 So anyway my #1 favorite brand is Garnier Fructis! But their is one product I use from Tresemme more than Garnier Fructis. So let me start! 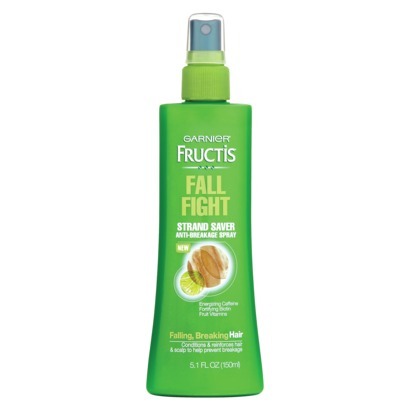 For my shampoo and conditioner, I use the new "Garnier Fructis Fall Fight Fortifying Shampoo and Conditioner". Their is a 3 step process to this, but I could not find the third step in stores, but I will talk about it anyway later on. The shampoo and conditioner is great in my opinion, because of all the nutrients and vitamins. Biotin is one of the main reasons why I got this. The vitamin Biotin works great if you are tyring to grow your hair or nails, it's even great for your skin. But I am not a professional this is just my opinion and I didn't regret it! After I wash my hair, I put "Garnier Fructis Style Sleek and Shine Blow Dry Perfector Straightening Balm which includes argan oil. 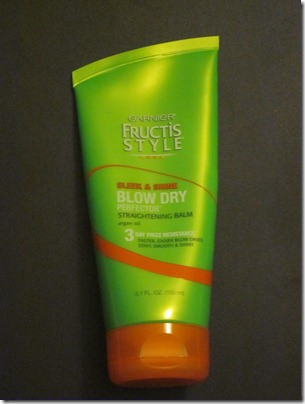 Its a 3 day frizz resistance: faster, easier blow dries stays smooth and shiny". 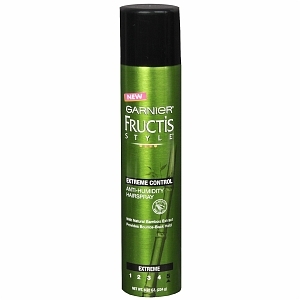 The last Garnier Fructis product I use is the "Extreme Control Anti- Humidity Hairspray". Between this and the blow dry balm my hair stays anti- frizz for over a 24-hr period. I hope you enjoyed this post and let me know what your favorite products are! I haven't used Fructis for years. Maybe I should give them a try. And I haven't tried Tresemme. I LOVE the TRESemme stuff it's soo lovely! Plus, your pick of the shoe got me hooked I'm a shoe addict! I LOVE your blog and I'm definitely your newest follower! wow i'm using garnier products too, especially their creams! :) just followed you..
visit and follow my blog too..